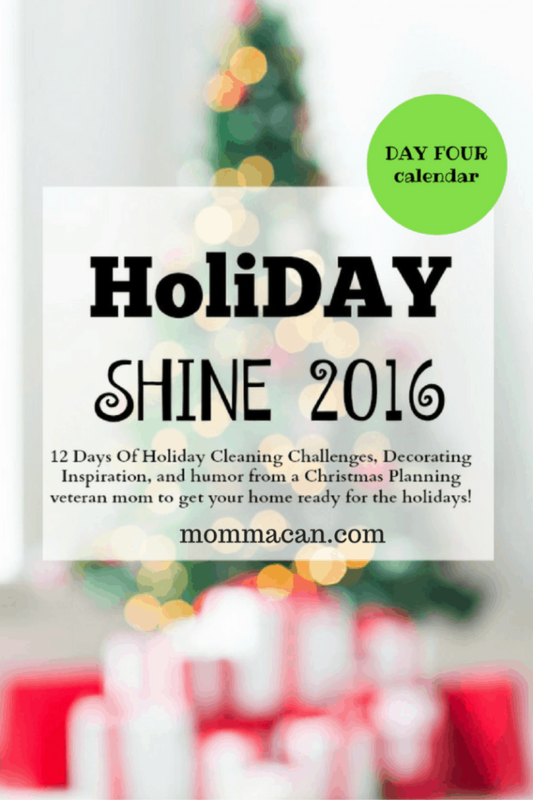 It is day four of our Holiday Shine Challenge, and today we are working on calendars and have a little 5-minute room party. 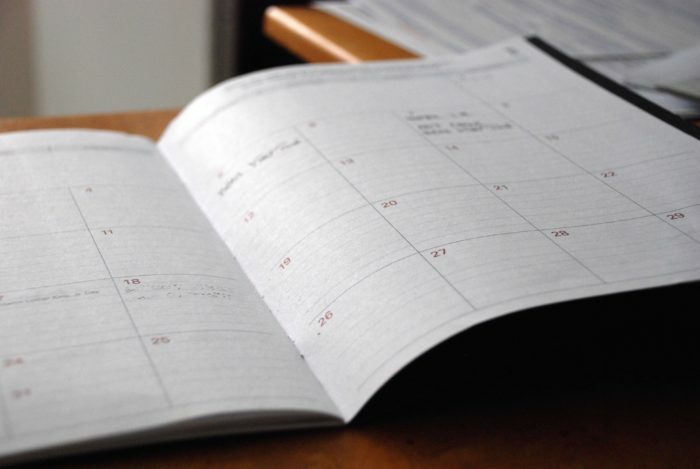 Your family calendar is going to look pretty full once you add all the dates for sports, music, school, church and family activities. There probably will not be an ounce of space left to write things like bake cookies, order party favors, take care to be detailed to pick mother-in-law up from the airport. I use a holiday calendar to add baking, shopping, and decorating items I need to do for these next two months. Then I add real calendar dates to my phone and desktop as well as the family wall calendar. 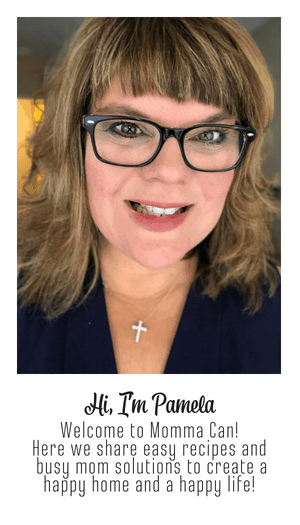 This keeps my family on track for special dates and events and my holiday planning on track with a calendar just for getting the special cleaning, decorating and cooking chores accomplished throughout the busy weeks. Take 5 Minutes today and do a Tidy Dash. Put clutter away, wipe away the dust of the tops of furniture and make a bed or straighten a couch. When finished, enjoy this Sesame Street Theme song featuring Jimmy Fallon . Do a little silly mommy dance with the children or if they are too ” old and mature,” do a silly little dance for yourself! 5 Minute Tidy Dashes are a real help to keeping our home company ready through the busy months of the holiday! Try doing a couple of more through the day in the busiest rooms of your home.